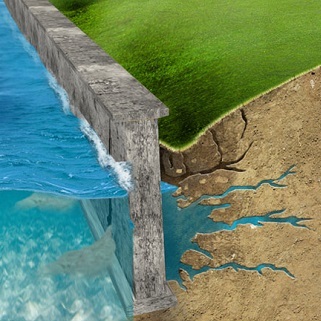 Swimming pools are a big asset to the value of your home. Don't let an uneven and cracking deck cause safety issues and interfere with your relaxation! Trip Hazards can be costly in many ways. 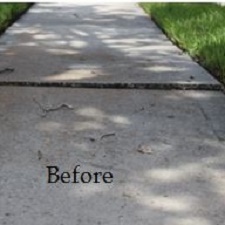 Our process makes your sidewalks safer to walk and travel on while also being cost effective and minimizing closure time. "...EFS saved me a lot of money (on driveway repair) and I would recommend this company to anyone looking for this type of work." 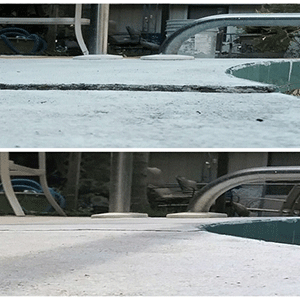 "...My pool deck had settled 3-4 inches ... and was restore ... in a few hours. I was impressed with their professionalism, communication and clean up too..I would not hesitate to recommend this business to family and friends." 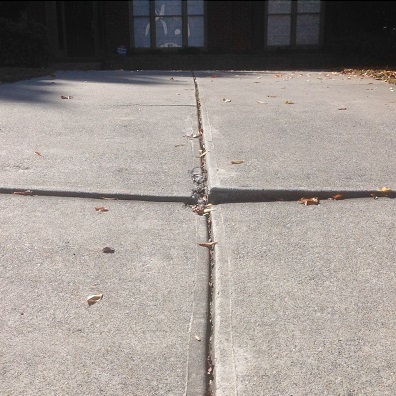 "...They fixed some tripping hazards in the sidewalk at our commercial rental property... Sidewalk looks brand new... Great job!"